G043-028 420-102 Chain for ATV, Dirt Bike & Go Kart. The item fits for 50-125cc horizontal engine. 102 segments. BRAND NEW PRODUCTS. BEST QUALITY GUARANTEED. The segments of chains can be customized,please write down the concrete segments you need in comments when you place your order. G043-029 420-104 Chain for ATV, Dirt Bike & Go Kart. 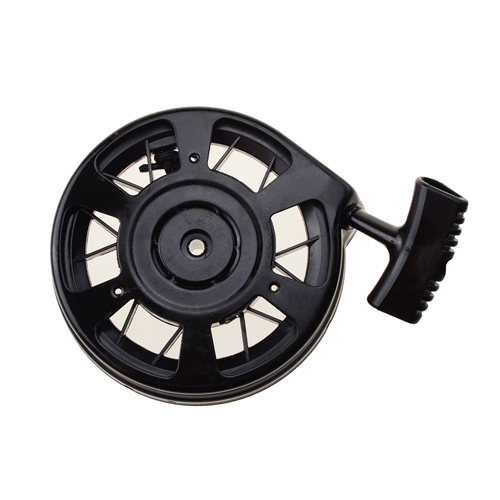 The item fits for 50-125cc horizontal engine. 104 segments. BRAND NEW PRODUCTS. BEST QUALITY GUARANTEED. The segments of chains can be customized,please write down the concrete segments you need in comments when you place your order. G043-020 420-76 Chain for ATV, Dirt Bike & Go Kart. 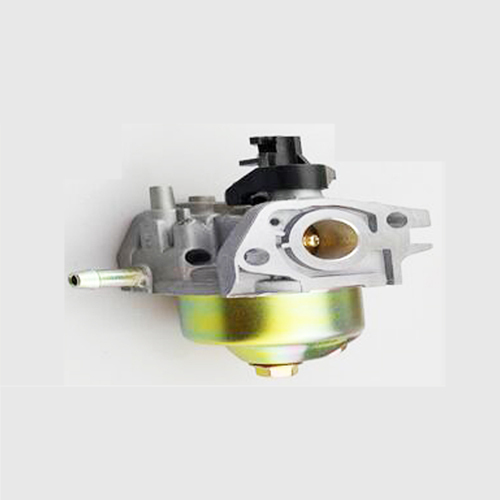 The item fits for 50-125cc horizontal engine. 76 segments. BRAND NEW PRODUCTS. BEST QUALITY GUARANTEED. The segments of chains can be customized,please write down the concrete segments you need in comments when you place your order. G043-021 420-78 Chain for ATV, Dirt Bike & Go Kart. 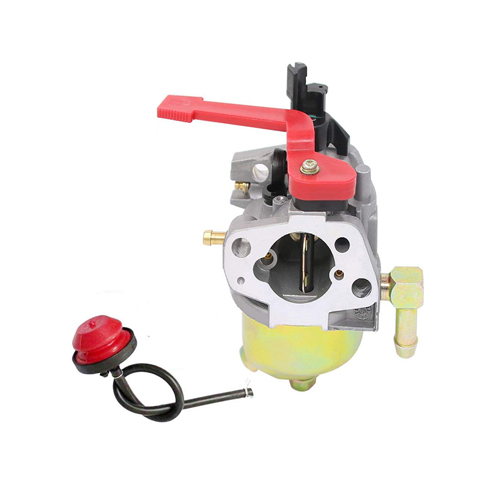 The item fits for 50-125cc horizontal engine. 78 segments. BRAND NEW PRODUCTS. BEST QUALITY GUARANTEED. The segments of chains can be customized,please write down the concrete segments you need in comments when you place your order. G043-022 420-80 Chain for ATV, Dirt Bike & Go Kart. 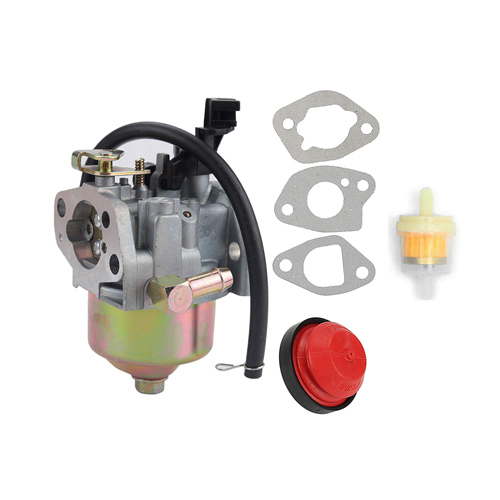 The item fits for 50-125cc horizontal engine. 80 segments. BRAND NEW PRODUCTS. BEST QUALITY GUARANTEED. The segments of chains can be customized,please write down the concrete segments you need in comments when you place your order. G043-023 420-84 Chain for ATV, Dirt Bike & Go Kart. 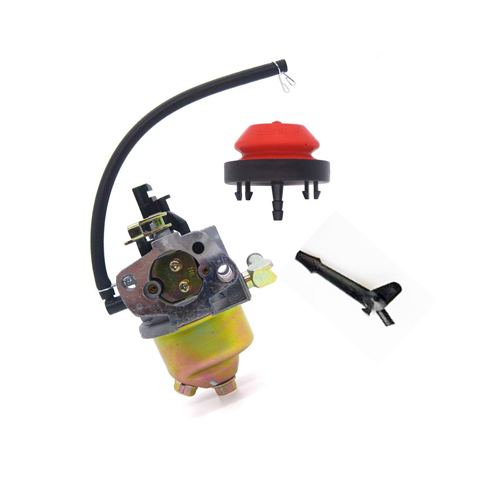 The item fits for 50-125cc horizontal engine. 84 segments. BRAND NEW PRODUCTS. BEST QUALITY GUARANTEED. 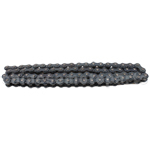 The segments of chains can be customized,please write down the concrete segments you need in comments when you place your order.